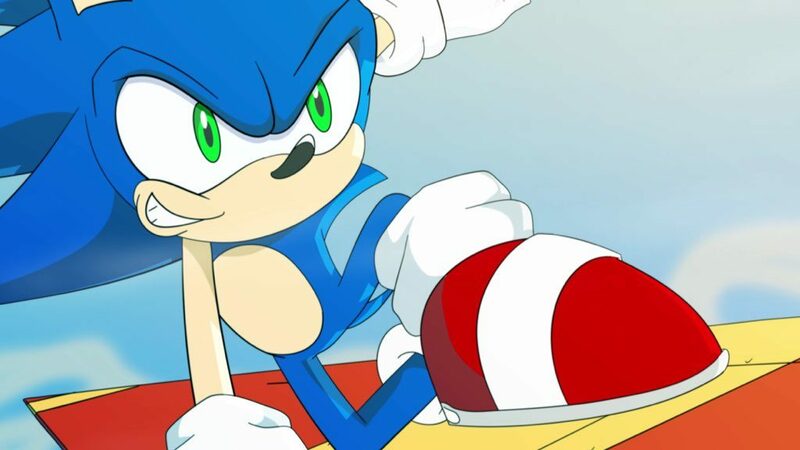 Iron Gut Publishing who specializes in creating limited edition art print collections have announced a run for the 25th anniversary of Sonic the Hedgehog that will also feature other SEGA properties that’s currently slated only in the UK. Below is their press release. Iron Gut Publishing, the company that specialises in creating limited edition art collections for global brands have signed a UK license with SEGA® Europe Ltd. 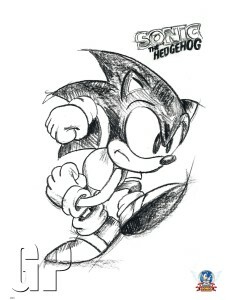 The art collection will feature the iconic video game character Sonic the Hedgehog, as well as a host of other classic brands from the SEGA video game portfolio including Golden Axe™, Streets of Rage™ and Revenge of Shinobi™. 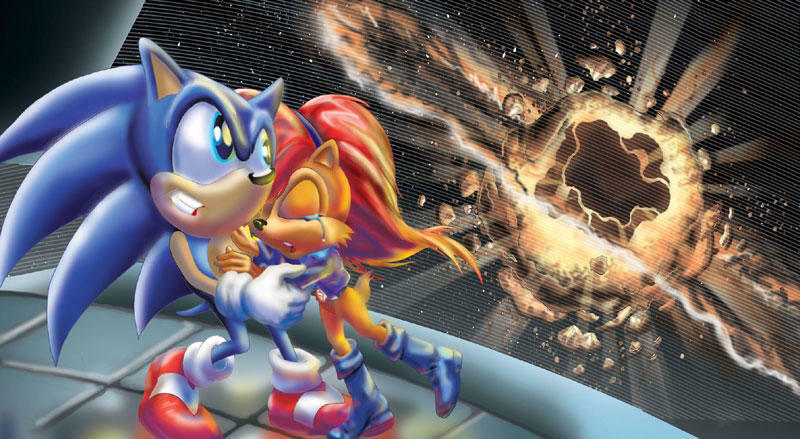 2016 is the 25th anniversary year of Sonic and we will be organising an art event to celebrate this which will showcase the collection to fans. The event will allow us to drive awareness and increase visibility of both the brand and collection available.– Anthony Marks, M.D Iron Gut Publishing. Framed products will be available from bricks and mortar stores and unframed for mail order and online sales. The range will be available from Q2 2016. Just like the daylight gets shorter and trees wither in the on-coming cold spell (in the northern hemisphere), a new winter brings a new Christmas with Sonic by Balena Productions. 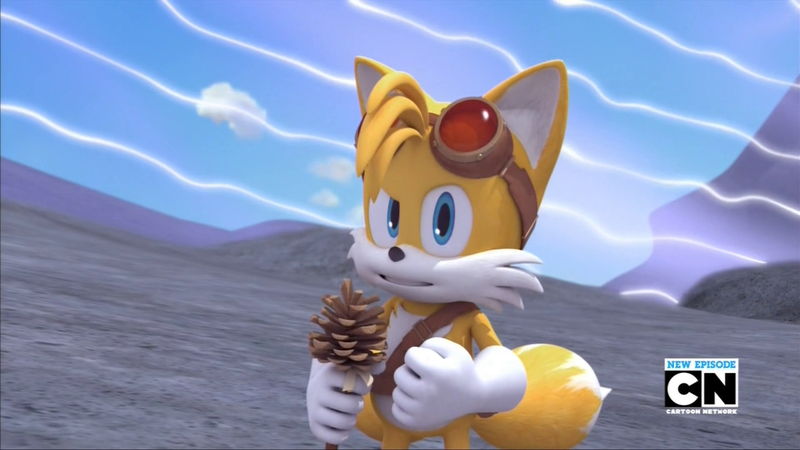 Christmas with Sonic, a series of animations with Sonic and friends celebrating a festive time with some fun storylines, brings a new installment by Steven Page. You may or may not know his other works such as “Sonic in Jaws” and “Sonic is Scared Stupid” from your “Recommended for You” list on YouTube. This time, the intrepid Blue Blur celebrates Christmas like a proper snowbird: in the tropics visiting the Prower family. The short is illustrated by Riana. 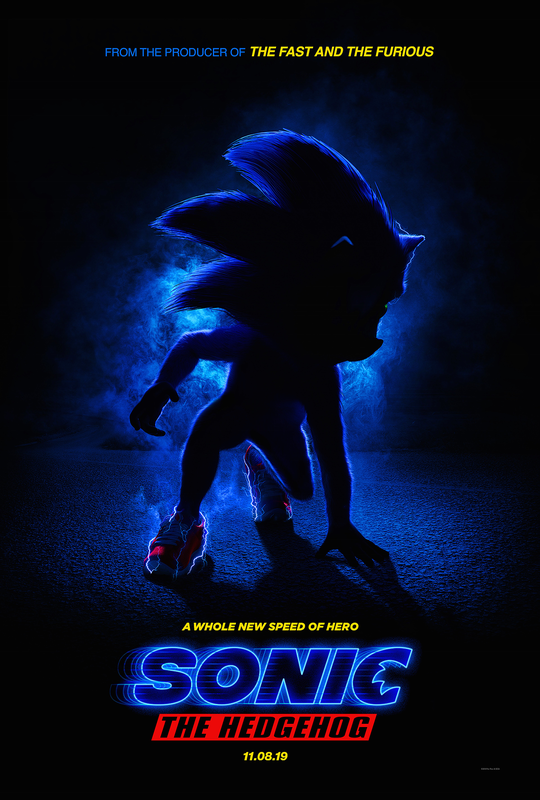 It’s been a largely slow year for a series about a hedgehog that goes fast, but it’s a quiet before the storm as Sonic enters his 25th anniversary (and the ability to legally rent a car!) in 2016. 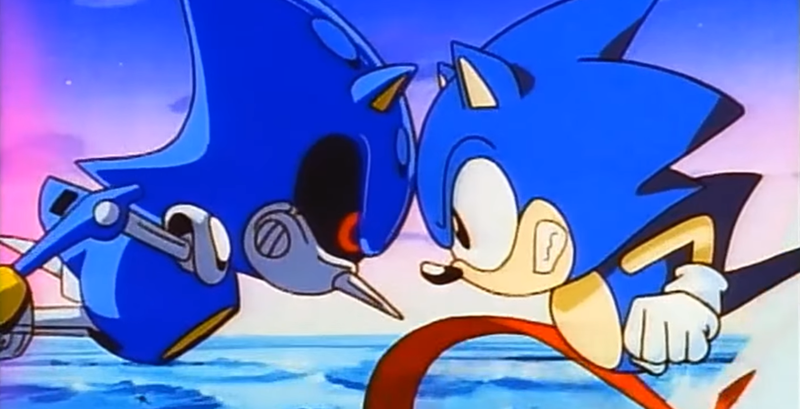 But from us at Sonic Retro, we wish you all a Happy Christmas/Hanukkah/Kwanzaa/Festivus/Popsicle/Etc. and look forward to rocking 2016 strong with all of you! 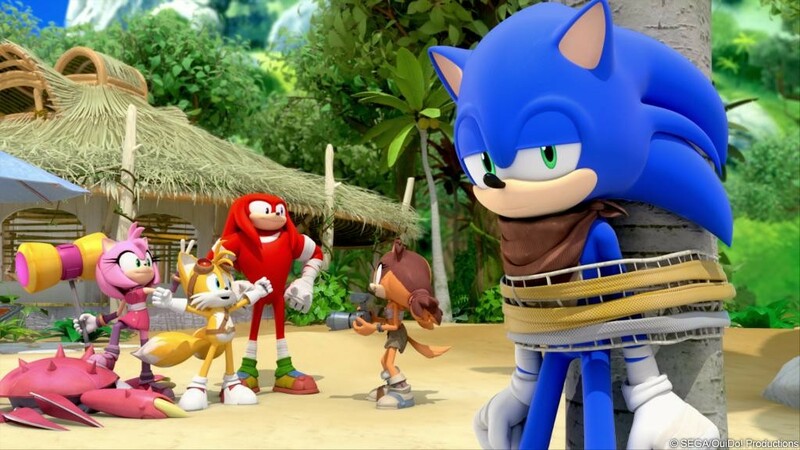 The second season of Sonic Boom (the TV show, not the SatAM episode) has gone into production, at least according to French website Mediakwest. This was announced today at the MIPCOM trade show by LER, the distributor of the series outside of the US and Asia (not including Japan). The amount of new episodes that are being produced is unknown, but if it’s the same amount as the first season we’ll be getting another 52 episodes. The first season has already finished airing in France at this point, with the US only having to catch up to the last six episodes. 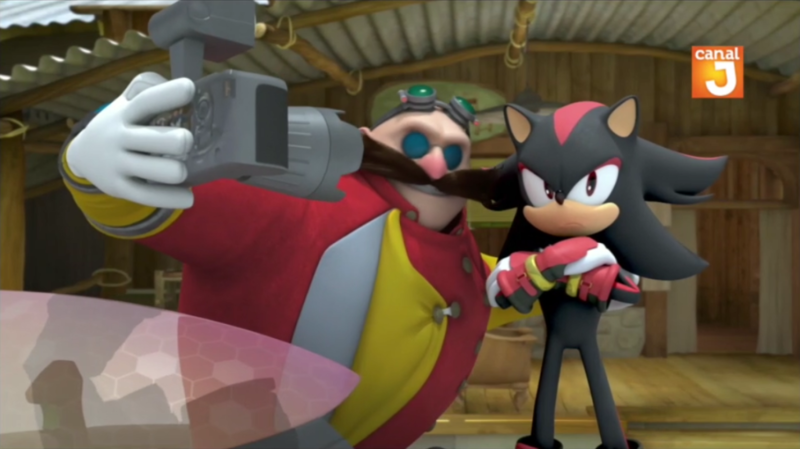 The season finale will feature the first appearance of Shadow on the show, which I’m sure Mike Pollock is overjoyed about. Turns out that the Sonic Boom games being terrible didn’t completely ruin the series. Turner Broadcasting sent out a press release today that says the Sonic Boom TV show will be a returning series in Cartoon Network’s 2015-2016 series. Seeing how only a quarter of the show’s first season has aired though, this likely means that they’ll just keep on airing the rest of the episodes rather than a new season being produced. Other notable non-Sonic related stuff coming up is a Powerpuff Girls reboot (seemingly in the same style as last year’s CGI special) and a direct-to-TV Regular Show movie.